At Tufts, globalism is not just a theme discussed in classrooms; it is a way of life. International students make up 15% of our undergraduate population and represent over 60 different nations. Almost half of our undergraduates study abroad during their junior year (turns out the travel bug is contagious). Tufts students choose from over 200 study abroad program options, and they return with compelling stories to tell, not to mention a new language in which to tell them. Even here on the Hill, our extracurricular environment exudes globalism; just ask our Cape Verdean Student Association, the Bhangra dance team, or the Jumbos in Engineers Without Borders. If you haven’t heard the roar yet, check out the map below to gain a sense of the scope of our student body, clubs, and academic programs. 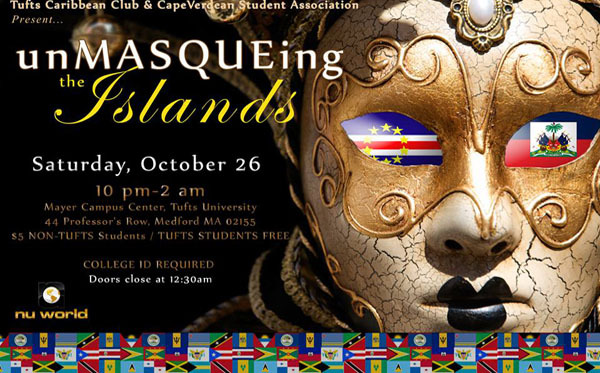 Want to hear from some International students at Tufts? Check out our blogs here! 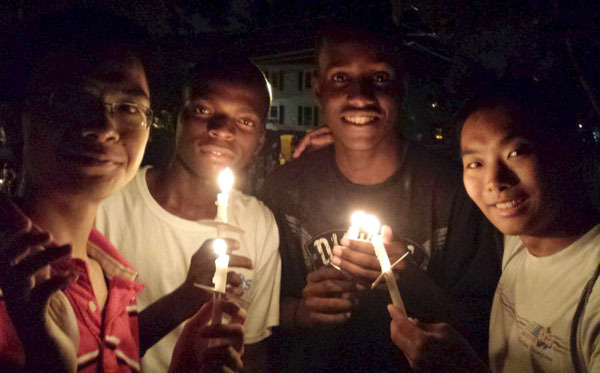 To welcome new international students to campus, Tufts hosts an Global Orientation (GO). First-year students from around the world converge before any other first-years get to campus, giving them time to adjust not only to a new campus, but also to life in a new country. Learn More. 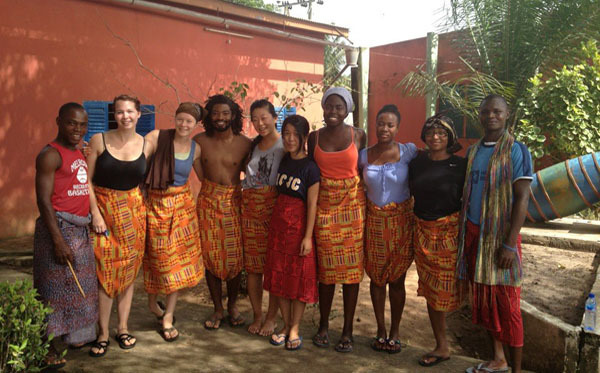 Serving the international community at Tufts since the 1950s, the International Center facilitates college-wide intercultural exchange. The Center staff works to raise intercultural awareness, to increase knowledge of immigration laws affecting the Tufts international community, and to advocate a campus climate that respects cultural differences.